This isn’t my average “E-Session”. Caroline and I have been friends since high school (give or take 13 years!). She’s one of those friends I can go a couple years without physically seeing, but as soon as were together it’s like no time has kept us apart! That’s how you know for sure you have a friend for life! She began dating Pete about 4 years ago, so needless to say…I knew an engagement was coming soon! I was right! :) And I am THRILLED for her. 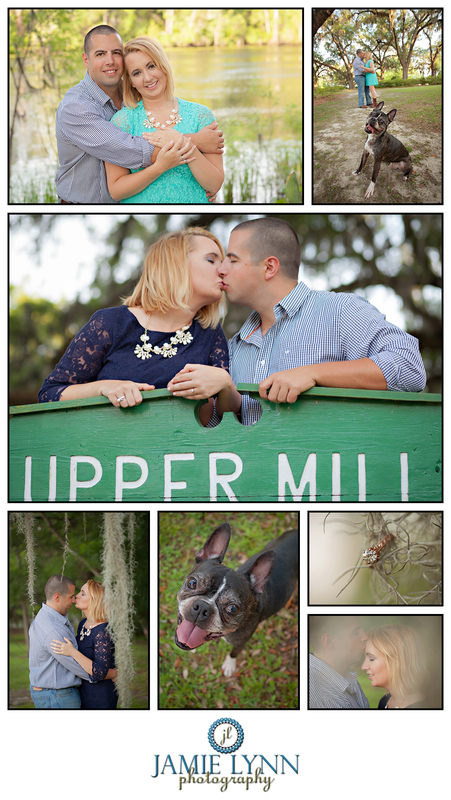 I of course had to go down and do their E-Session, and I cannot wait for the big day! I will gladly be standing by her side as she says her vows. 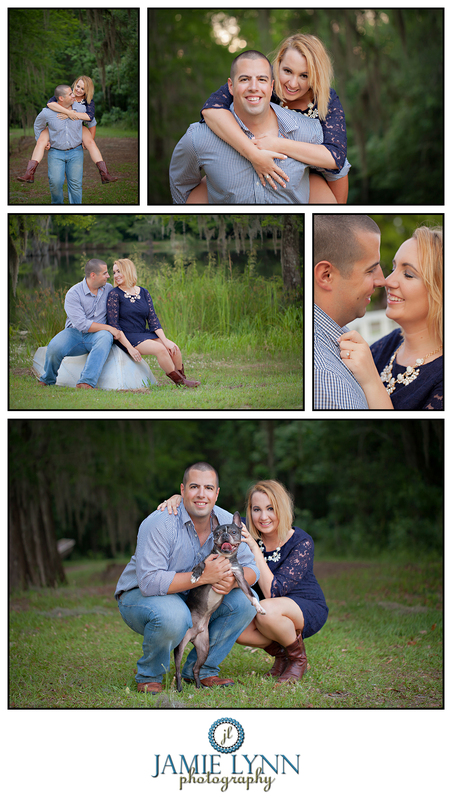 Here are a few of my personal favorites from the fun session on the Waccamaw River in Myrtle Beach, SC. The same place they will be married next May (2016!). I have to start our by saying this was unlike any senior session I’ve ever done before. And I’m SO glad it was! Megan was such a joy to photograph. Her Mom is a photographer so she’s used to being the subject of many photo shoots throughout her lifetime. However, this was the first time she’s ever had someone other than Mom take her photograph. Needless to say I feel humbled and greatly honored to have had the privilege. Megan wanted her photos to express her personality and the things she enjoys most (as they should!). We shot them at this beautiful location called Murry’s Mill, a place within walking distance from her home, and a place she has spent countless hours exploring and relaxing at with her dogs & friends over the years. I of course went crazy over all the beautiful scenery, and what would a shoot with Jamie Lynn be without traipsing through some briars/weeds/woods!? :D I was in heaven! 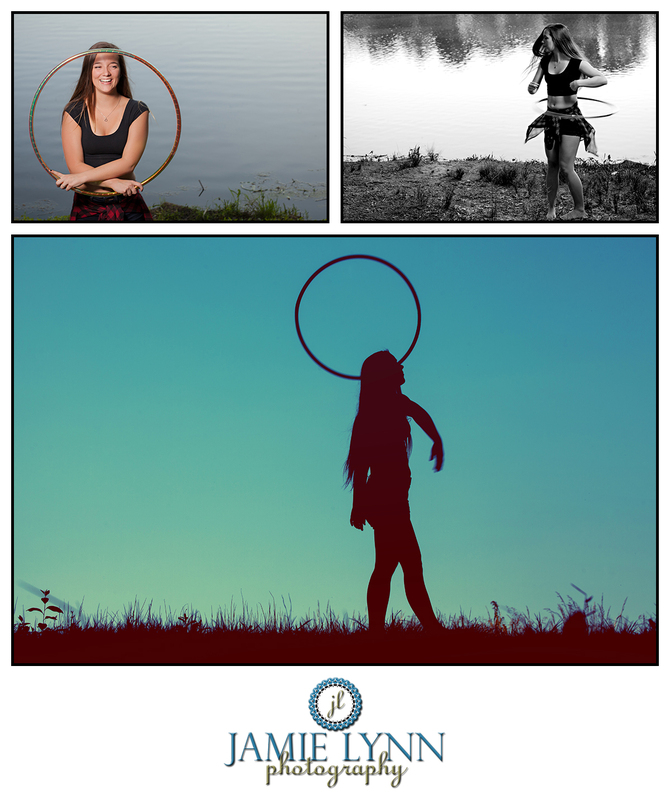 As you can see in the photos, Megan has a very unique and special talent: she is an amazing hula hooper! Honestly, I didn’t even realize hula hooping was such a beautiful sight to see! But I was amazed by her talent (seriously, this girl can hula hoop standing on one hand – CRAZY TALENT!). 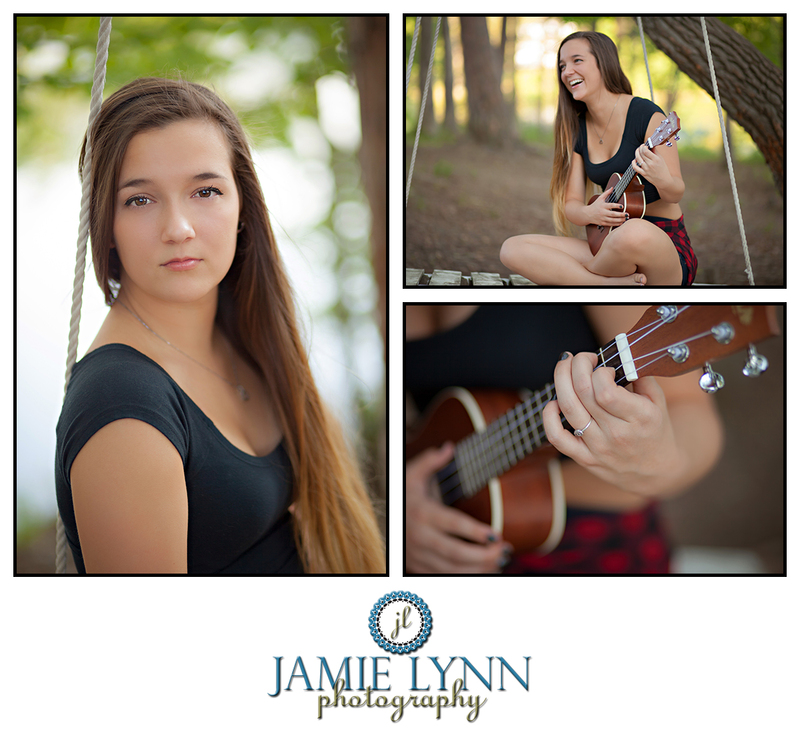 Thank you so much to Deni (Megan’s amazing Mom) and Megan for having me do her senior portraits. It was a session I will never forget!